Approximately 90 percent of the homes in the United States are wired using nonmetallic (NM), sheathed cable, known and referred to by the trade name ROMEX®. Sheathed cable is convenient and easy to run. 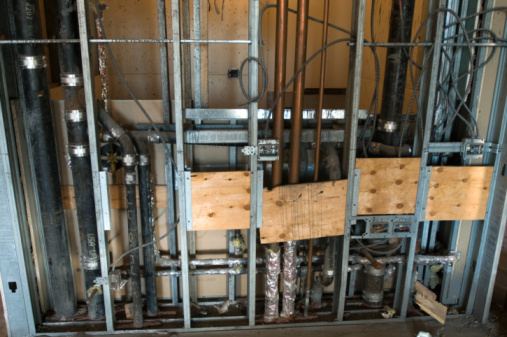 Conduit, however, is required for all residential and commercial wiring in certain areas of the country, making home wiring more expensive and more difficult for the average homeowner. ROMEX® is a cable of two or more wires enclosed in a plastic or rubberized sheath. The most common types of ROMEX® are rated only for indoor use and come in 14 and 12 AWG wire sizes. The cable includes a bare ground wire wrapped in paper. NM 14-2 ROMEX® has a black insulated wire, a white insulated wire and a bare ground wire, all 14 gauge. The 14-3 ROMEX® adds a red insulated wire. 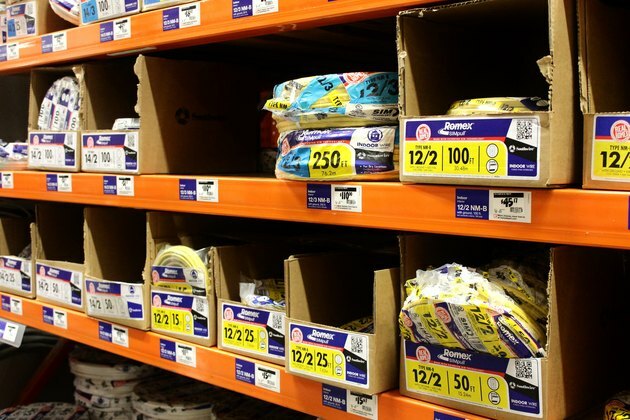 NM 14-2 ROMEX® is the most common type of wire used for residential wiring. Conduit comes in several types and many sizes. 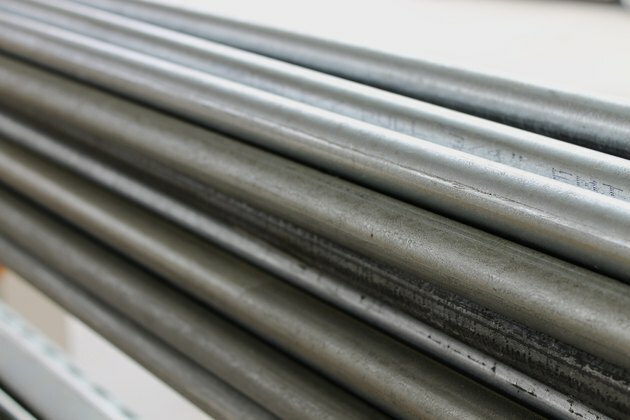 Electrical metal tubing (EMT) is the most common type and is sometimes called by the trade name Thinwall. It is bent using a special bending tool. There are no wires in conduit and they must be installed, or pulled, through the conduit after installation. Rigid conduit is similar to EMT in appearance, but is much stronger. Rigid conduit is used for very large wires, exterior installations and where structural strength is required. 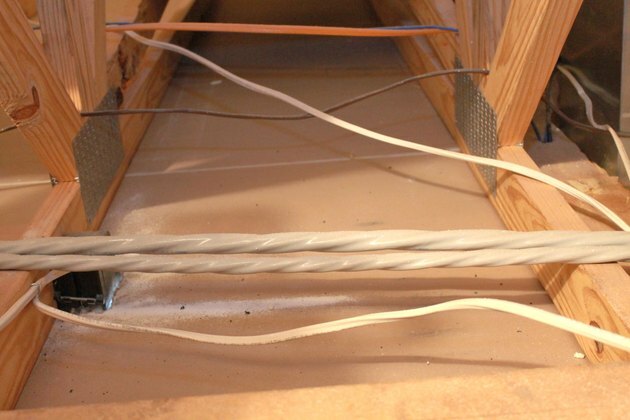 EMT is the most common conduit used in residential wiring. Flexible metal conduit, or FMC, looks similar to the old BX cable that was once popular before NM sheathed cable came out. However, it is not sold with wires inside and they must be pulled through the conduit after the conduit is installed. FMC requires special connectors. It is often referred to by the trade name Greenfield. 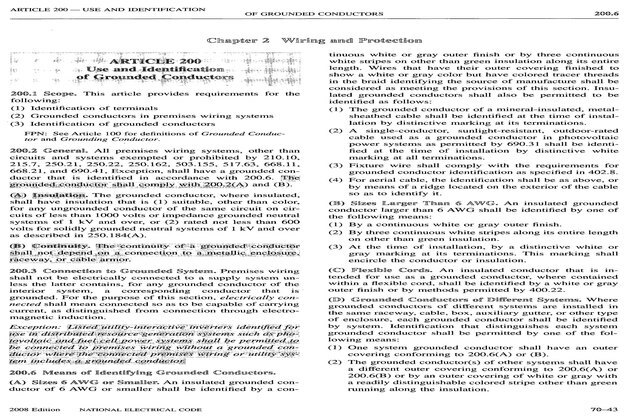 The National Electric Code (NEC) is responsible for ensuring the safety of all new and existing electrical wiring work done in the United States. The numerous codes within the NEC specify how to wire with safety in mind. Municipalities across the country adopt the NEC into their own ordinances and make changes to suit specific needs. The NEC makes no claim that conduit is safer than ROMEX®. 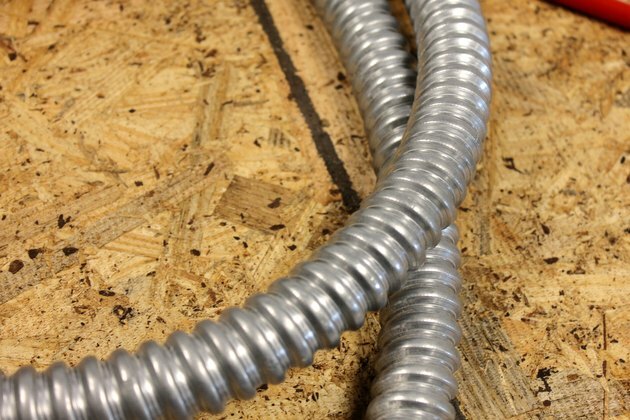 Conduit has one big advantage over ROMEX® wiring and that is flexibility. While ROMEX® is available in a number of sizes, the insulated wires are all white, black and red. Using conduit, it is possible to use any color wire and implement color coding schemes not possible with ROMEX®. With conduit, you can pull two yellow wires from a switch to a light fixture. Because both are considered "hot," no white wire is needed. Wiring like this is quite common with conduit. Conduit will double the cost of an electrical installation. If Greenfield FMC must be used, the cost may even triple, because Greenfield and the necessary connectors are quite expensive compared to EMT. Greenfield is seldom used for this reason. 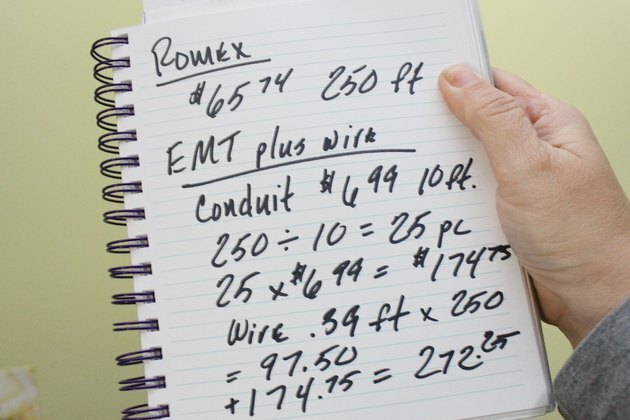 ROMEX® is the most economical type of residential wiring, but it lacks the flexibility of conduit wiring. 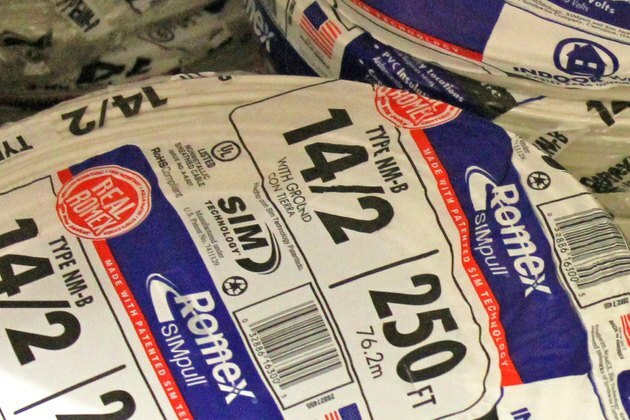 ROMEX® comes as a package; all the wires you can use are enclosed in a single sheath of plastic or rubberized material. Conduit requires wire purchased in spools to be pulled through the EMT. 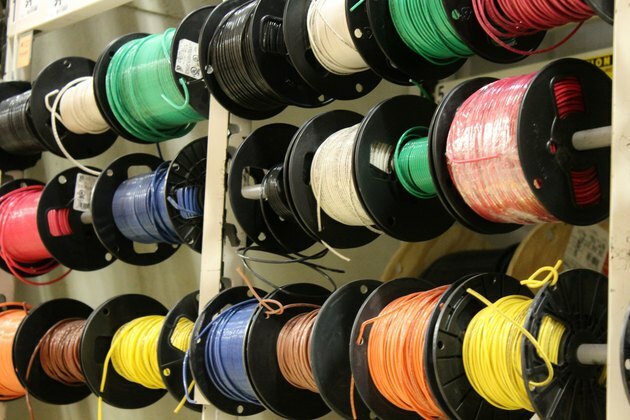 There are no packages, just large spools of smaller and lighter wire.